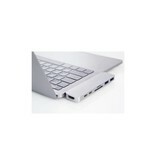 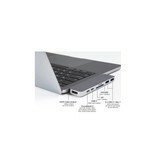 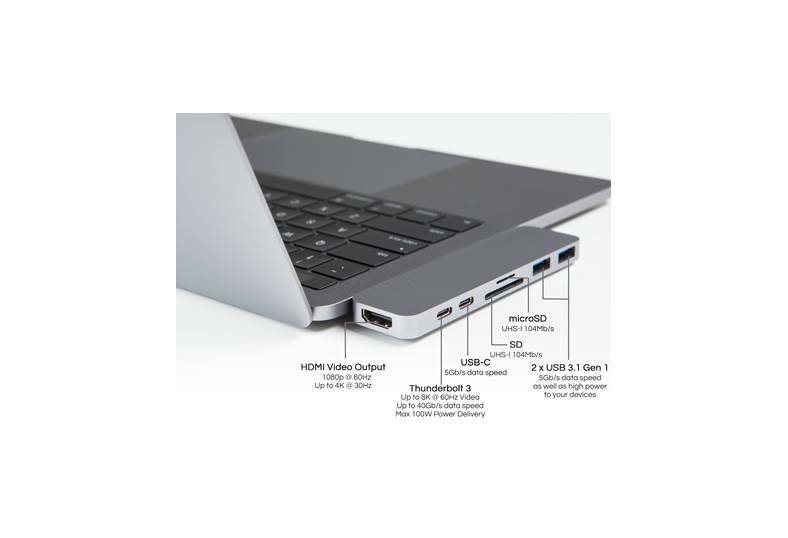 The HyperDrive is a compact USB-C Hub which adds the indispensable connectivity to the MacBook Pro 2016. 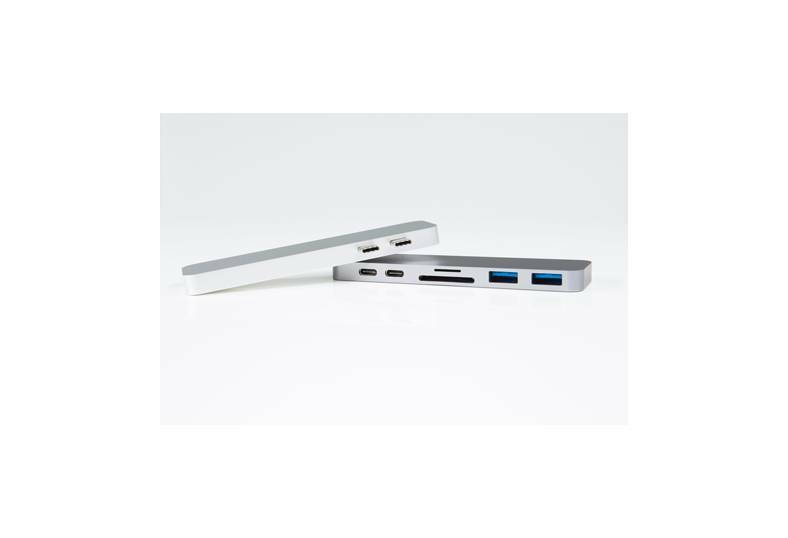 The design is similar to other USB-C hubs however, the HyperDrive has a Thunderbolt 3 connection. 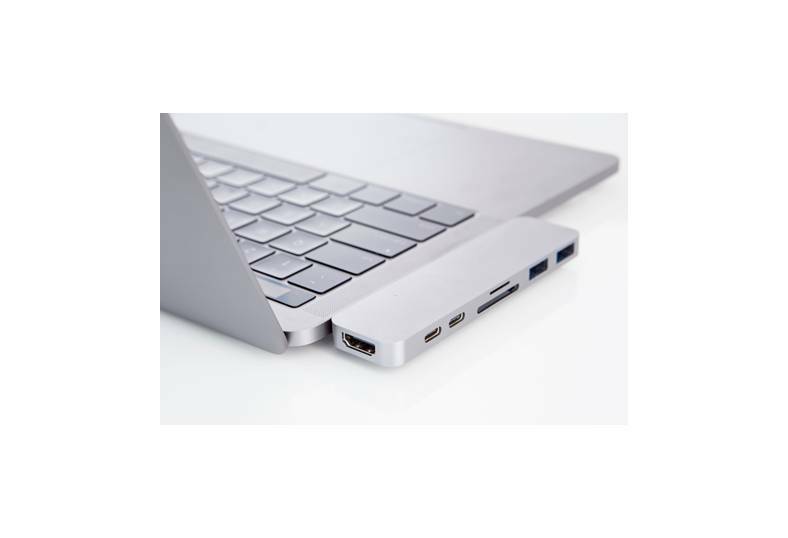 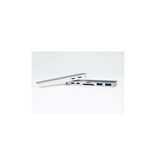 It is developed especially for the new MacBook Pro, because it utilizes two of the MacBook Pro’s USB-C ports.